Norman Reef is the most northern reef visited by charter boats from Cairns and has numerous dive sites located off its sheltered western side. 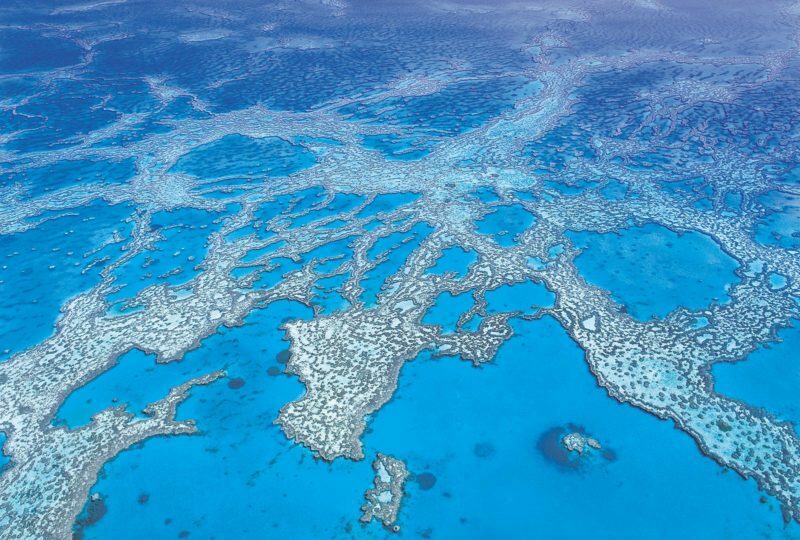 Located on the outer edge of the reef, Norman Reef is blessed with clear water and a wonderful range of marine life. 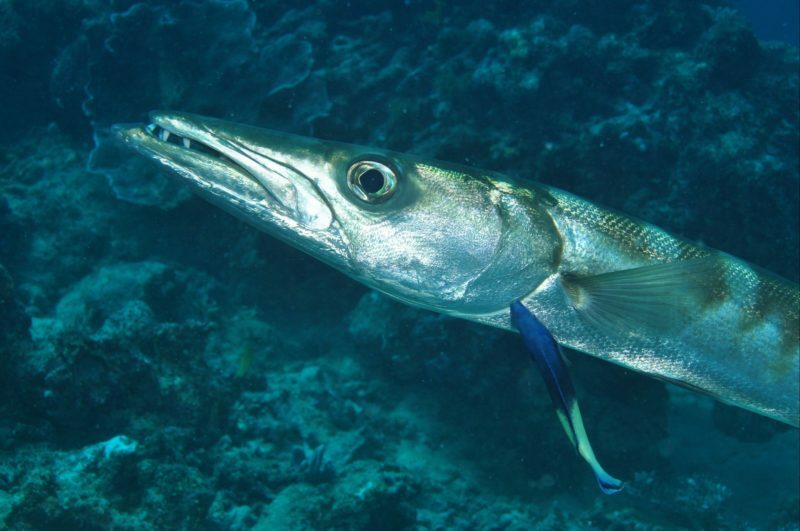 Moored at the reef is the Great Adventures Pontoon where fish gather in staggering numbers. 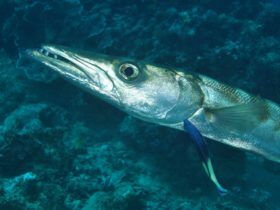 Around the pontoon divers will encounter sweetlips, fusiliers, red bass, trevally and barracuda. But the most friendly resident is a large Maori wrasse called Wally. 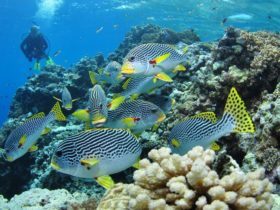 Divers venturing to Norman Reef can also explore pretty coral gardens, bommies and coral canyons at sites like Secret Garden, Turtle Bay, First Bommie and Troppos. 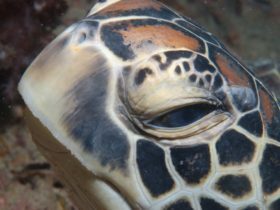 These sites vary in depth from 10 metres to 20 metres and are a good place for divers to encounter reef sharks, stingrays, moray eels, cuttlefish and turtles. Over the winter months Norman Reef is often visited by dwarf minke whales, which take great delight swimming around divers and snorkelers.